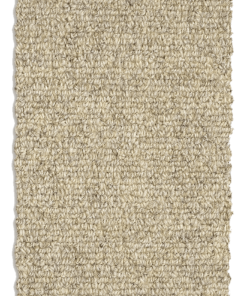 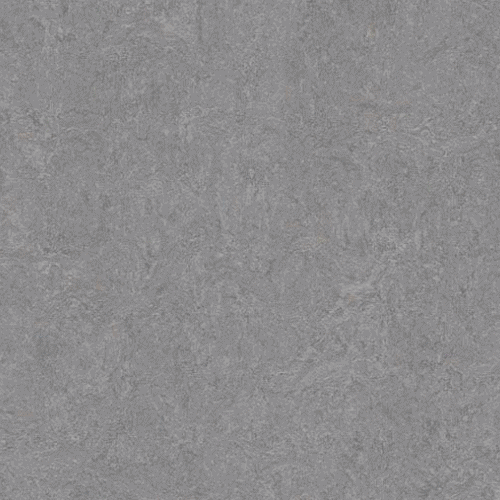 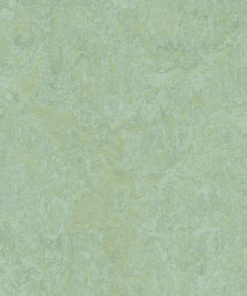 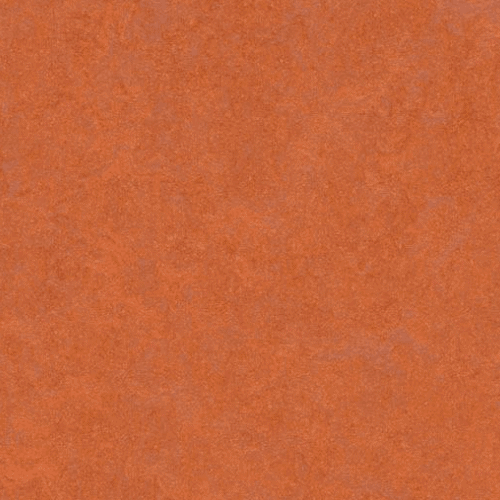 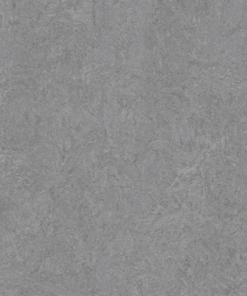 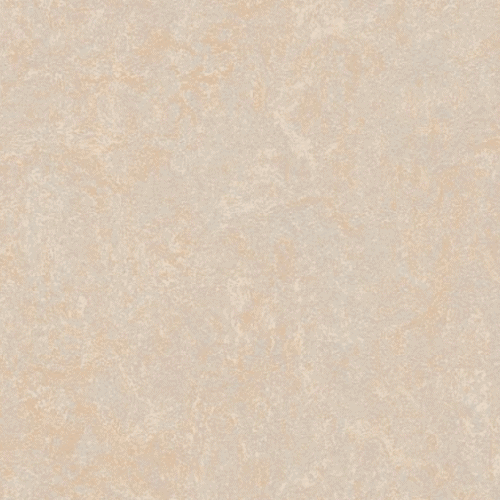 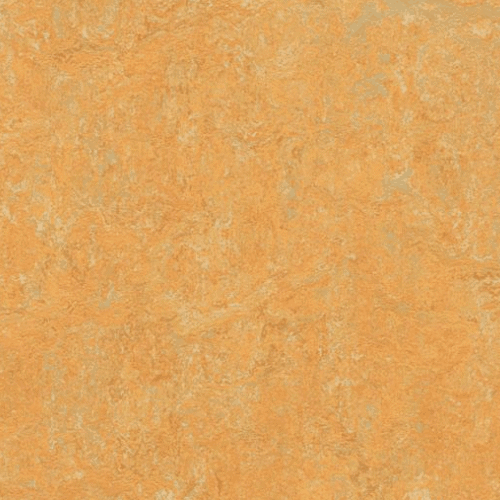 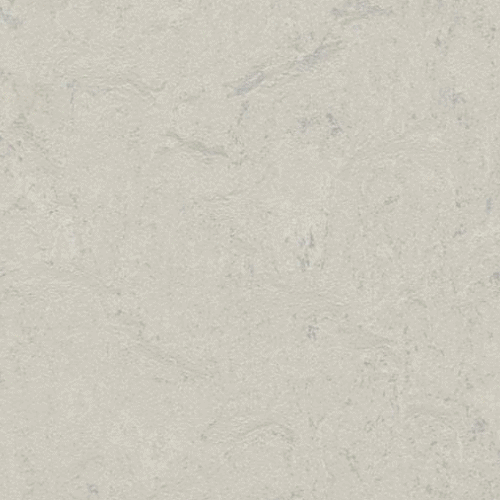 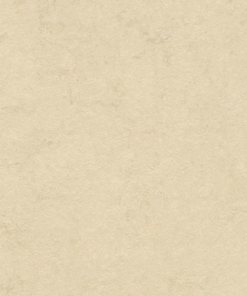 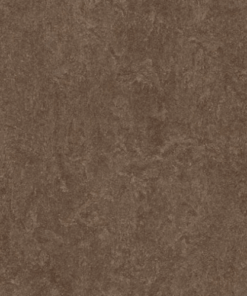 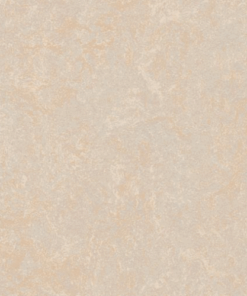 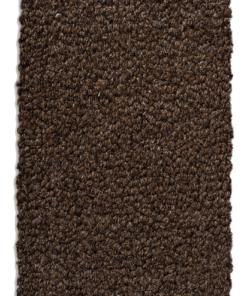 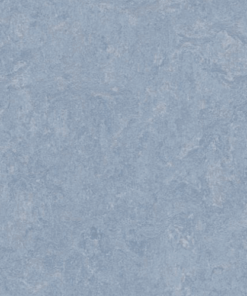 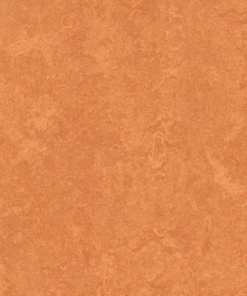 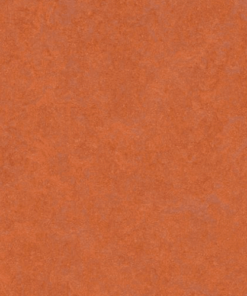 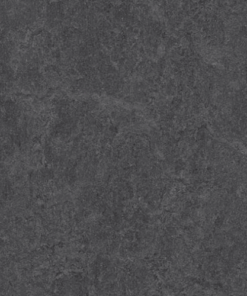 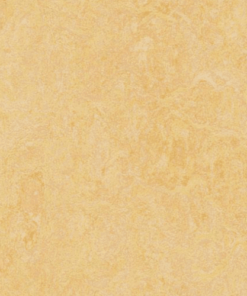 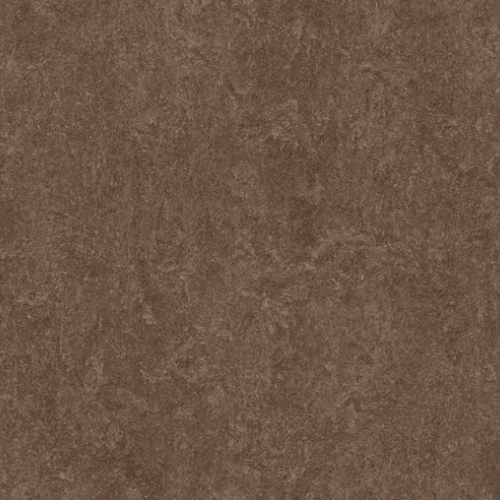 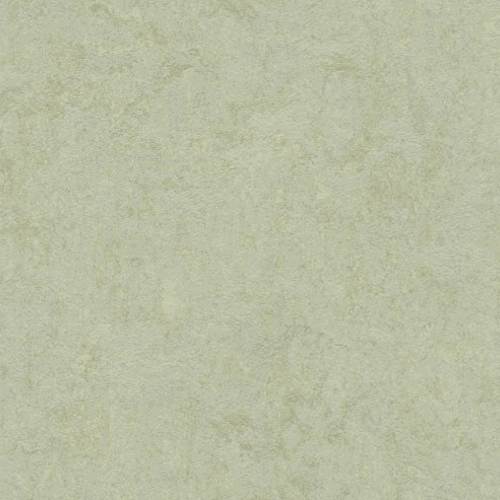 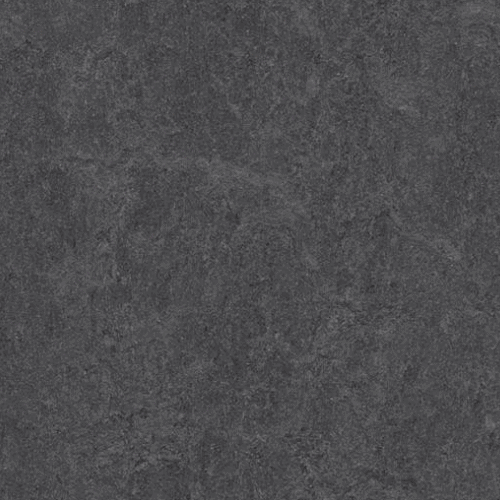 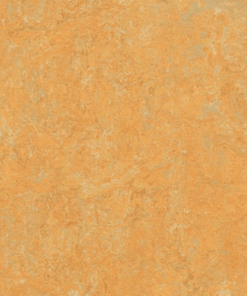 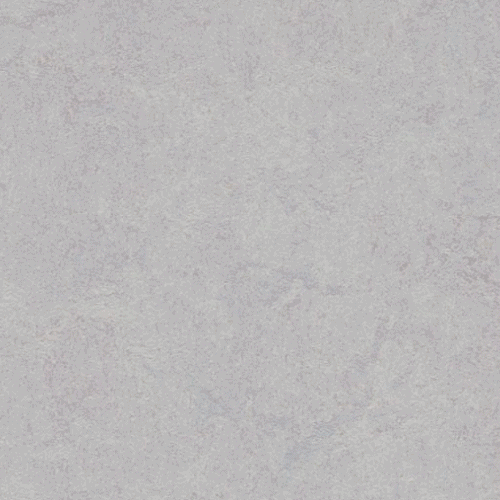 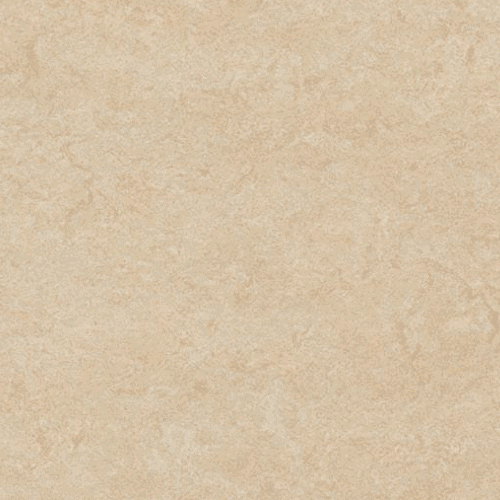 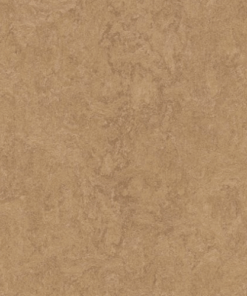 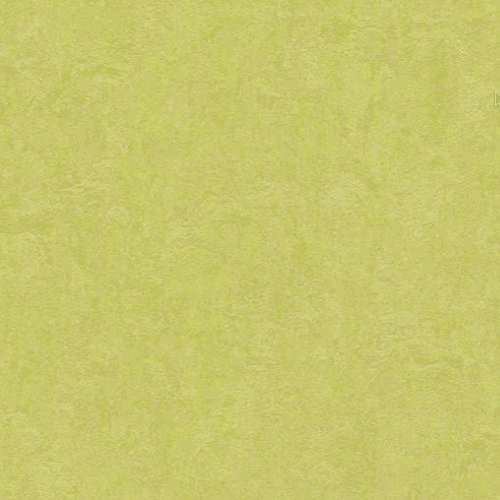 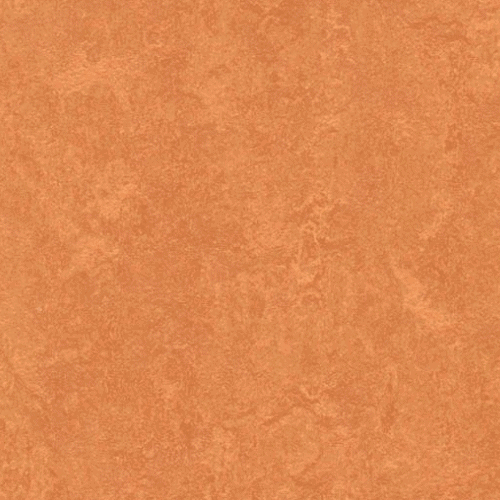 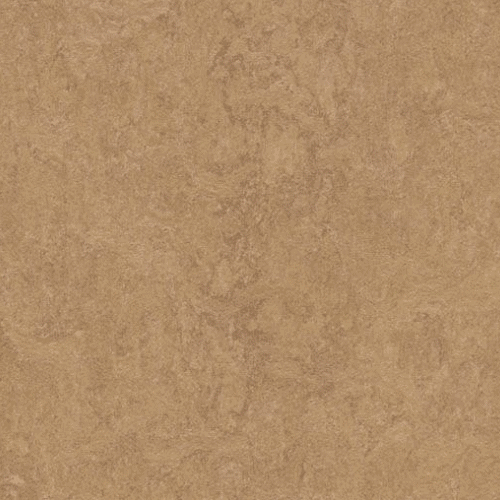 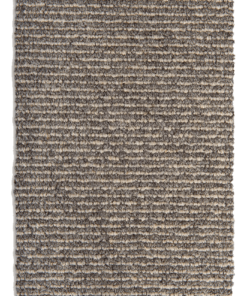 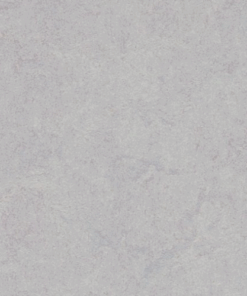 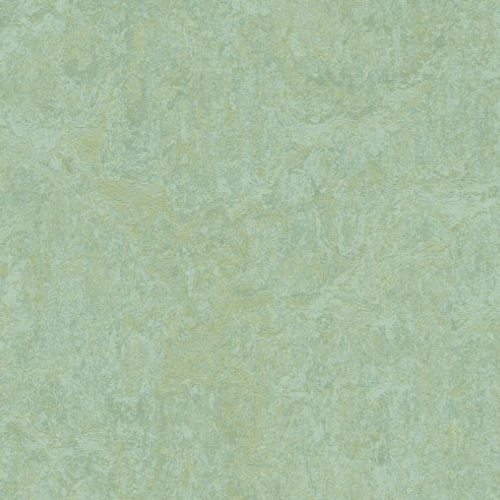 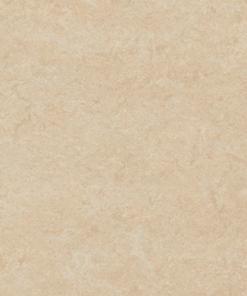 The 19 colors in the Fresco range are based on a tone-on-tone concept that results in a warm yet authentic finish. 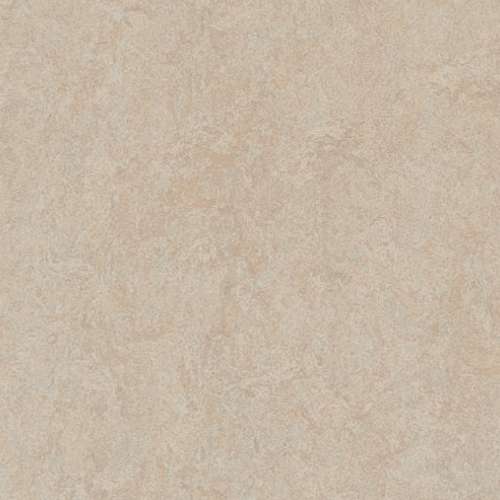 The subtle design of Marmoleum Fresco also complements the other collections when used in combination. 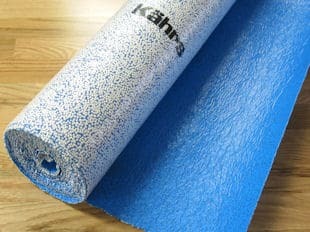 Finished with Topshield2; Forbo Floorings’ high performance UV-finish, applied to all Marmoleum floor coverings. 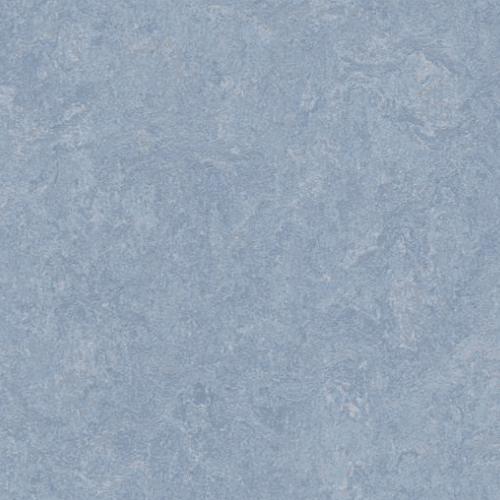 Topshield2 prevents staining, scuffing and scratching for lasting appearance retention and provides for easy cleaning and maintenance at lower intervals. 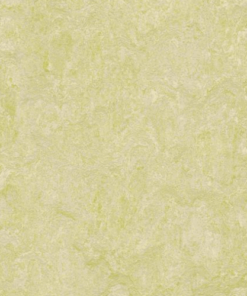 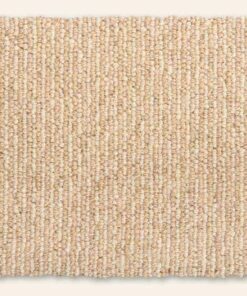 Natural linoleum is bio-based, highly durable, non-toxic, anti-microbial and easy to maintain. 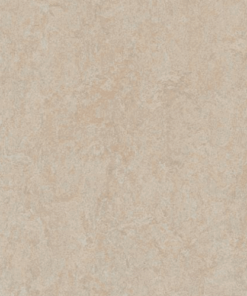 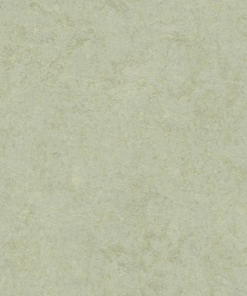 See below for more information on the benefits of natural linoleum. 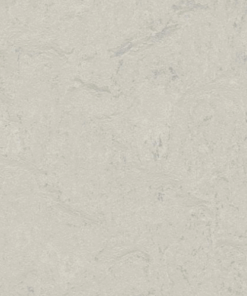 Price per square yard, NOT linear yard. 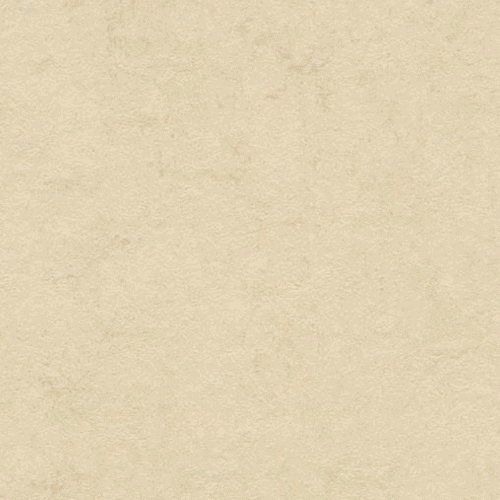 Please call if you have questions. 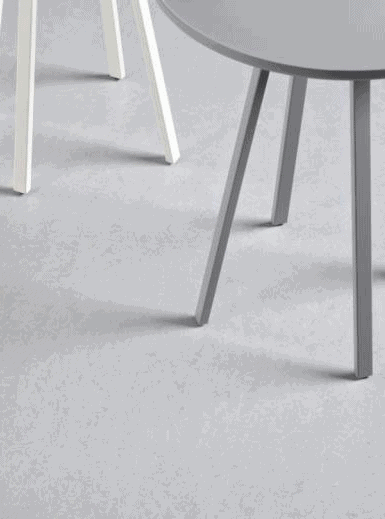 With its ‘all-natural ingredients’, Marmoleum flooring is almost like creating a floor covering with nutrients. 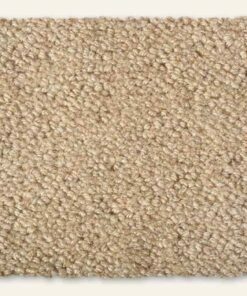 As a matter of fact, the process of making Marmoleum is not unlike to that of preparing an oven-baked apple pie. 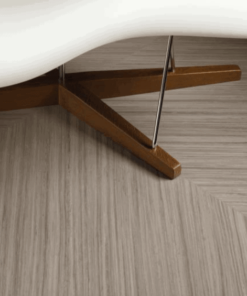 What makes Marmoleum special is that it is created entirely from raw materials obtained from their natural habitat right where they grow and renew, often in just 12 months time. 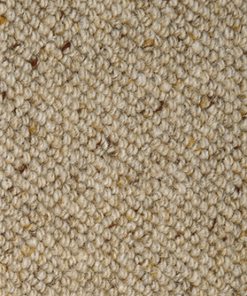 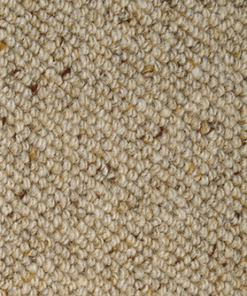 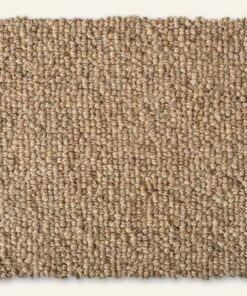 Jute and flax are annual crops that can be harvested just like wheat or corn. 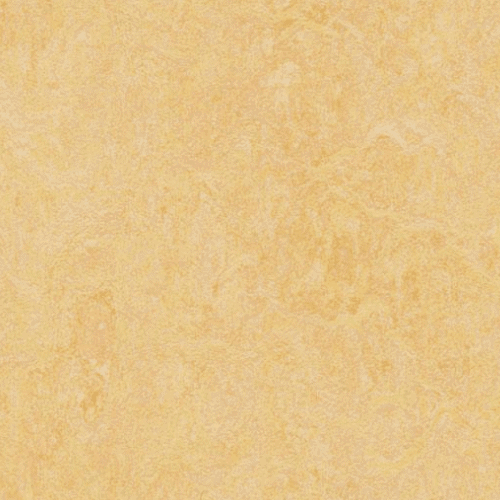 Extracting rosin is a continuous process, while wood flour, a waste material from the timber industry, is derived from European industrial forrests, while lime stone is available in abundance. 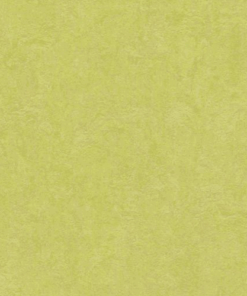 With Marmoleum, it is the simple, natural ingredient combination that creates the product. 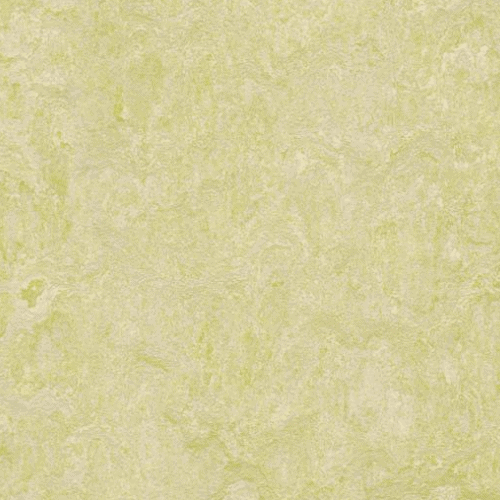 Forbo Fresco has no additives to make it look better, no supplements to enhance its green profile and no artificial ingredients to improve stability or flexibility. 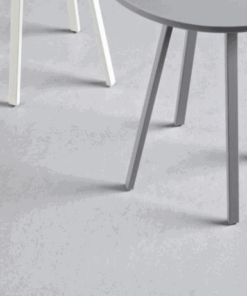 Marmoleum is what it is and nothing else.